I am [removed],a Liberian,who graduated from the University of [removed] with a BBA degree . 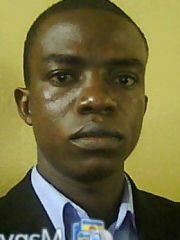 I am interested in women for marriage. 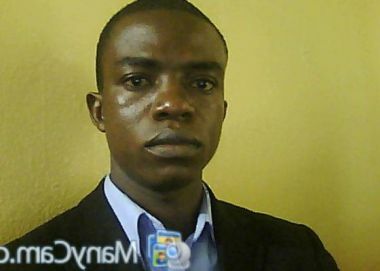 I currently work in liberia for [removed] as finance Officer.I need a couragious and independent women that will join me in making major life decisions and live happily. MY IDEAL MATCH SHOULD BE INTELLIGENT AND SMART.SHE SOULD ALSO BE BEAUTIFUL AND EDUCATED.SHE ALSO NEEDS TO UNDERSTAND THE IMPORTANCE OF RESPECTING OTHER PEOPLE'S CULTURE AND HAPPINESS. Bedict85 hasn't asked any friends to write a recommendation yet. Bedict85 has not yet answered any of the optional questions that would tell you more about him.